Turn in-house compressed air into ultra-pure air (<0.1 ppm total hydrocarbons). Remove hydrocarbons to less than 0.1 ppm by catalytic oxidation. Operate at 40–125 psi (276–862 kPa). Typical payback is less than one year, based on cylinder costs. Install easily and take up little bench space*. 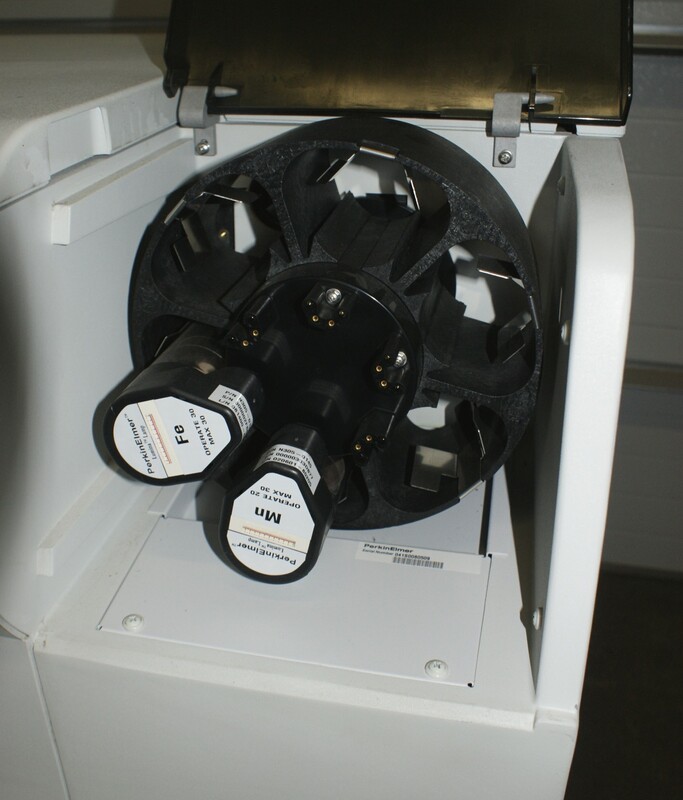 Maintenance kits include a one-year supply of prefilters and final filter.